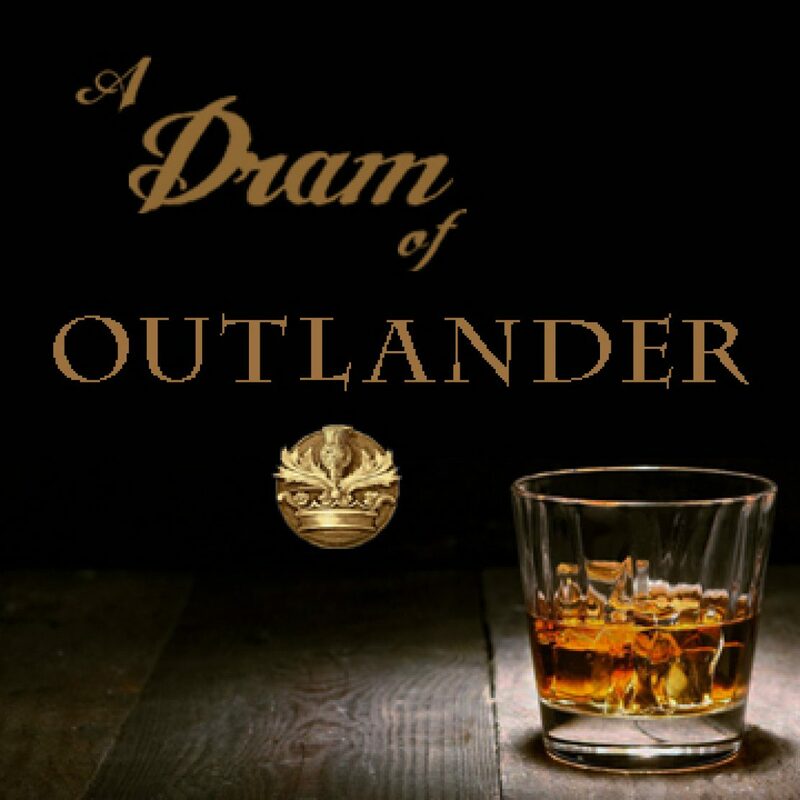 Although Outlander will always be Jamie’s and Claire’s story, the series is so richly populated that occasionally DG lets someone else take center stage for a while. One of my favorite non-Jamie/Claire moments comes in chs. 69 – 70 of ABOSAA, and it features Brianna and Young Ian, with flashbacks to Frank Randall and Ian’s Indian family—his wife Emily, in particular. These two chapters are among my favorites in the series. “…I dream about toilet paper all the time,” [Brianna said]. “That’s a thin, soft kind of paper that you use to wipe your, er, behind with,” she explained, seeing his incomprehension. Ian tells Brianna more about his Mohawk life, including his rivalry with Sun Elk and his and Emily’s inability to have a child. Finally, they reach their destination: a gorge in which reside the ancient bones of a mammoth. Ian has questions about these bones which he hopes Brianna can answer; it’s all tied to his crisis of faith and his grief over the end of his marriage to Emily. At the end of the scene, Ian has reached a tentative truce with the Mohawk and Scots beliefs battling within him, and he and Brianna have a new closeness. It’s a truly beautiful few chapters, and I’d like to examine a few reasons why I appreciate them so much. At this point in the series, both Brianna and Young Ian need a bit of reader attention. Ian spent most of the previous book off-page, living with the Mohawk. He returned at the end of TFC, but when we last saw him before that, he was just barely a man—only 17 years old. He’s twenty when he returns, and the mammoth incident takes place two years later, but it’s the longest bit of Ian-centered writing that we’ve had in a good long time—certainly since he’s reached full manhood. We learn, through this incident, some of the events that transpired when he was a Mohawk, and how being a Mohawk and a husband has changed him. Brianna is a character who often presents with prickly edges. Even DG has acknowledged that Brianna is difficult to write and difficult to like. But in this interlude with her cousin, we get to know Brianna more deeply, and we see more of her tender side. To comfort Ian in his grief over his dead daughter, she calls out to the spirit of Frank Randall, asking him to find Ian’s little girl in heaven and make sure that she’s safe. This is tricky, given that Frank technically isn’t born yet, but it’s exactly the right thing for her to say. She weeps with Ian, then spends a few peaceful moments with her memories of her daddy and with the trees and water all around. Just for these few chapters, we see that Brianna can be soft and vulnerable and nurturing, and it’s quite lovely. Toward the end of this scene, Ian asks for Brianna’s advice: should he go back to Emily? He still loves her, and he feels that she probably loves him—it was their infertility that forced him to leave the Mohawk, not a lack of marital affection. Brianna answers quickly, giving him several compelling reasons why he should stay. He accepts her advice, and this opens the door to developments in books 7 and 8 that could not happen if he were to return. These developments are significant, centering largely around Rachel Hunter, but touching on many other characters and events as well. Young Ian is at the top of nearly everyone’s list of favorite Outlander characters, and it was necessary to keep him in the forefront, not back among the Mohawk. “A museum? So it’s not a thing ye’ve got where—when”—he stumbled a bit—“where ye come from? Not alive then, I mean?” He seemed rather disappointed. Brianna felt sleep come, the waves of it gentle, lifting her toward peace, and did not resist. The last thing she recalled was Ian’s face, cheek heavy on her shoulder, his eyes still open, watching the fire. These interludes away from Jamie and Claire help us to realize that the characters in the world DG has given us are all interconnected. A few moments away from our main characters gives us a little thrill when we turn the page and there they are again. The Outlander universe is very wide, but scenes like this reveal its depth as well. I am absolutely ecstatic there are TWO Outlander universes where the characters of Outlander now reside. My longtime since 1991 much beloved book friends and my since 2014 Starz TV series friends. I find it a seamless transition between each whether I am reading the books or viewing the show. It is an utterly fascinating process writing and podcasting about both ‘verses. I am remarkably still discovering more within the book series. The TV series has only deepened my love and quest to understand it more fully. My thoughts below about both ‘verses of friends. You are all firmly planted in my heart and mind . Who you are to me remains intact. We’ve lived, loved, laughed, grown, cried, grieved, and fought together. I cheer your fortitude, strength, loyalty, integrity, and resiliency. Oh the things we’ve been through together. I love you so. We started out near the same age, over time all older, adding children, moving homes, adventuring, literally having sharing decades together. I know what has happened. We’ve history. You’ve seen me through many serious life changes. A source of comfort and warmth like family. Your final chapters will be written as you speak your endings to Diana. I grieve the thought. I embrace all you are, the familiar and the different. I’ve your backs as far into the future we go together, bring it on. I cannot wait to see your full character tried, tested, unfolding in front of my eyes. We are beginning a beautiful, hopefully very long lasting relationship. Still in your youth with paths wide open. You’ve connected me with many new and very real friends. You are just beginning your long wild adventure. So much to go around for years and years and years more. Forever friends are Outlander friends.